Tasked with performing highly classified recce missions, Lockheed's SR-71 is undoubtedly the most impressive military jet ever built. This latest edition reviews the alliance between NASA and the Lockheed project, and features a fully detailed complete listing of USAF missions flown out of Kadena. 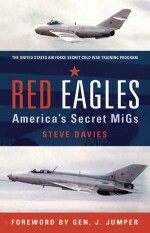 Also detailed are the flights from Beale AFB in California and RAF Mildenhall in England, as the SR-71 monitored Soviet nuclear submarines in the Arctic Circle and the Baltic. 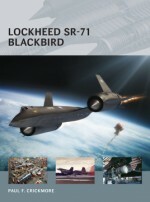 The SR-71 story features contributions from 70 crewmembers and six generals who discuss their experiences and judgements of the Blackbird project. 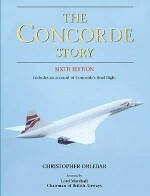 During his time as an air traffic controller at the London Air Traffic Control Centre, Paul Crickmore gained a unique introduction into SR-71 operations from RAF Mildenhall, Suffolk. 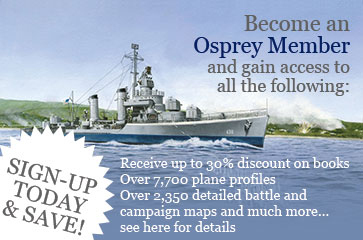 Teaming up with Osprey produced the first detailed book ever to be published on the subject. 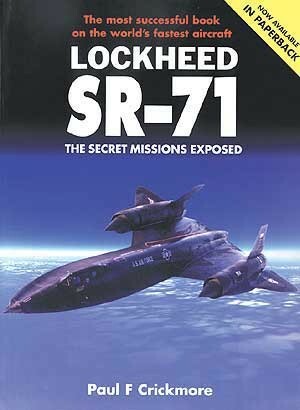 When additional information became available to him in 1990 following the initial shut down of SR-71 operations, Crickmore produced an even more detailed book, Lockheed SR-71 The Secret Missions Exposed the standard reference work on the subject. The work was acclaimed by both the aviation press, Ben Rich (late president of the Skunk Works) and the crews that flew the SR-71. 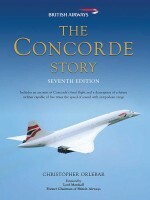 He is also the author of the first detailed book about the '117 written in partnership with his wife Alison; published by Motorbooks International in 1999.